WordPress is among the most common platforms used for building websites. While WordPress already has its internal controls that help its users in its SEO, there are many other ways for which you can further boost your WordPress site. One of which is through the use of Yoast SEO. This article will help explain what Yoast SEO is, and how it can be the best choice for boosting your WordPress site’s search engine optimization. Yoast SEO is a WordPress plugin that has been doing its wonders as early as 2008. 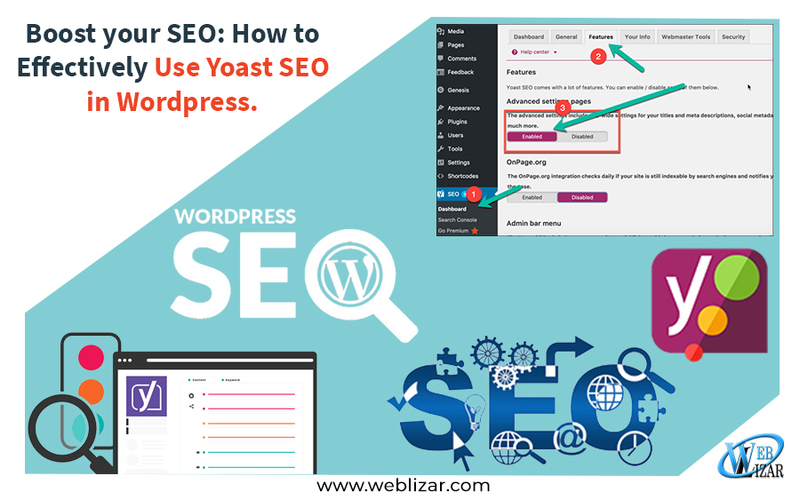 Yoast aims to help WordPress sites to have robust search engine optimization, assisting these sites to have better chances of earning the top spot in search results. This plugin (Yoast SEO) is used by millions of users from various industries, and different size of sites. It has proven to be a useful tool to help WordPress sites, allowing it to be among the most trusted for over ten years now. Yoast also has both a free and premium version, with the premium offering even more ways to help out WordPress sites do better SEO, as well as supporting users. Verifying and linking your site with Google Webmaster tools. These features will help boost your WordPress site’s SEO. So it is clearer than ever that it will help you if you have Yoast SEO in your website. After having installed the Yoast SEO plugin, you should maximize its effectivity by configuring your settings. The easiest way to do this is through to the use of the configuration wizard. 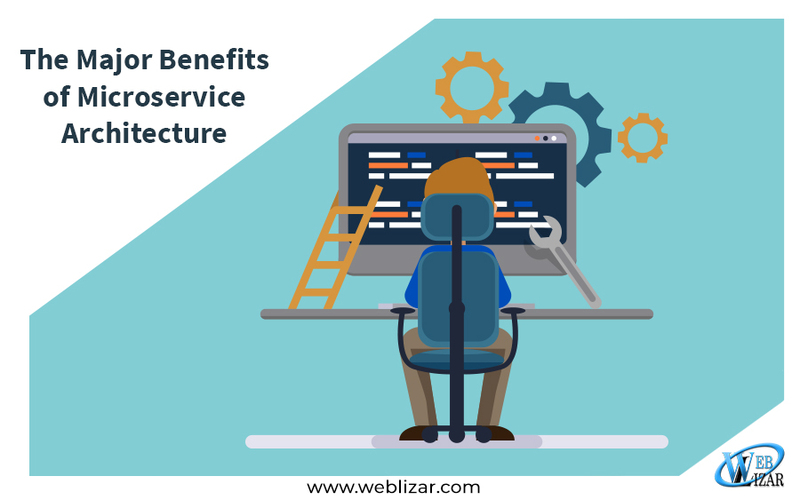 Through it, you will be able to have the optimal settings that will enable Yoast to provide the best results for your WordPress site. As you start writing in your WordPress site, Yoast will activate its content analysis controls. Yoast’s meta box will show below the text area. It has many tabs where the first one allows you to optimize your content for a specific keyword. 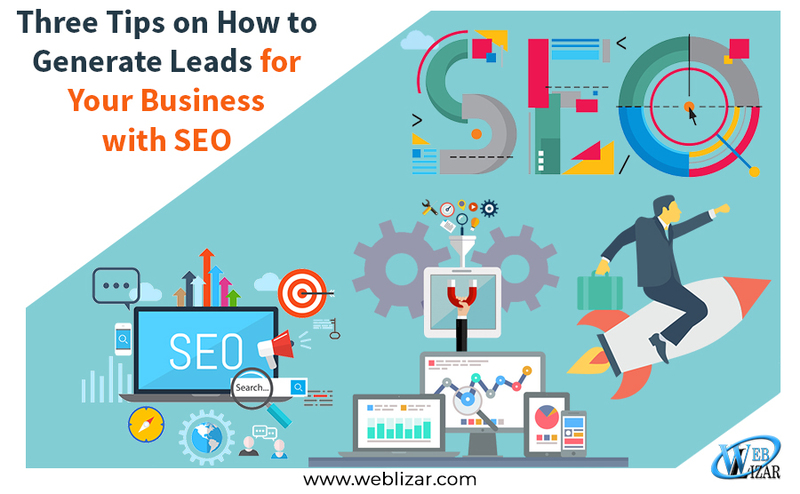 But aside from just keywords, Yoast SEO will run you through some of the rankings factors of search engines, allowing you to adhere to them, increasing your chances to be on top of search results. Yoast also has a readability analysis feature which aims to help make your content more readable. Readability is a critical attribute for your content and believe it or not; readability is not always achieved in the realms of web content. Content Readability is very important as this ensures that you can convey the right message to your audience. Failing to come up with explicit content may confuse, as well as giving your site poor appreciation as you are unable to provide quality information. It is therefore essential that you do your best to work on your contents’ readability, and Yoast SEO can help you achieve that. Aside from the above features, Yoast also has an array of advanced settings that can help you make your WordPress site more SEO-focused. Search Appearance. Yoast SEO allows you to set up the variables that determine how your pages will be seen in search results. 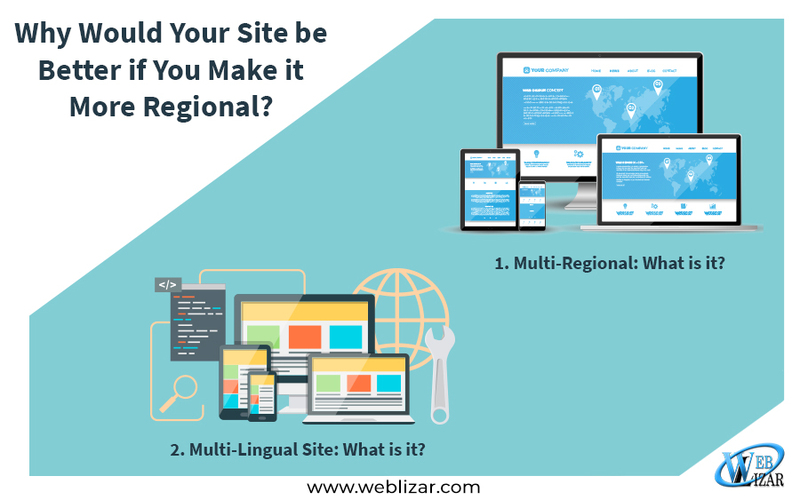 Some of the most fundamental variables include the page title, the divider, and the site name. You can do this for your homepage, your pages, and your posts. While the default settings almost always work their best, you are given the ability to personalize to your satisfaction. Google Search Console. During the configuration wizard, you are already given a choice to connect to Google Search Console. If you have not connected yet, you can do that using the Search Console section in the SEO menu. Google Search Console provides you with relevant information about your site, which you can use to improve it. Yoast SEO is indeed a great plugin for your WordPress site. 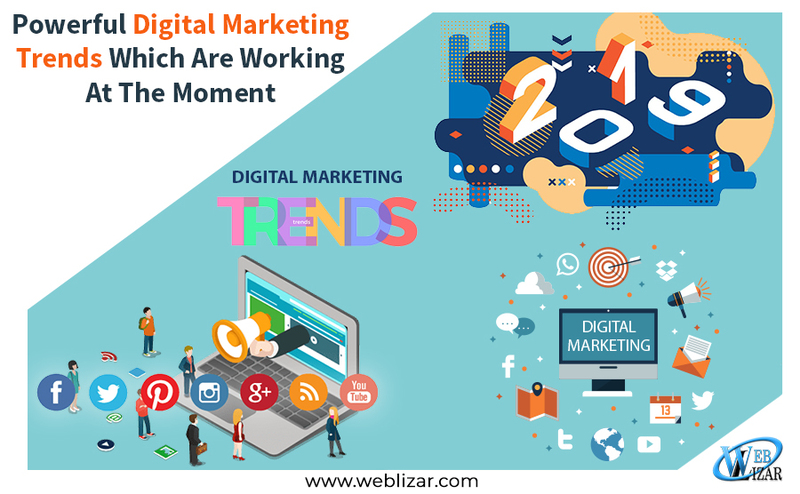 Since 2008, it has proven itself useful in helping out its users with their SEO initiatives. Yoast is a comprehensive yet user-friendly tool that can help you make the most out of your site. So make use of it today, and see what difference it can bring.